Feel the touch! 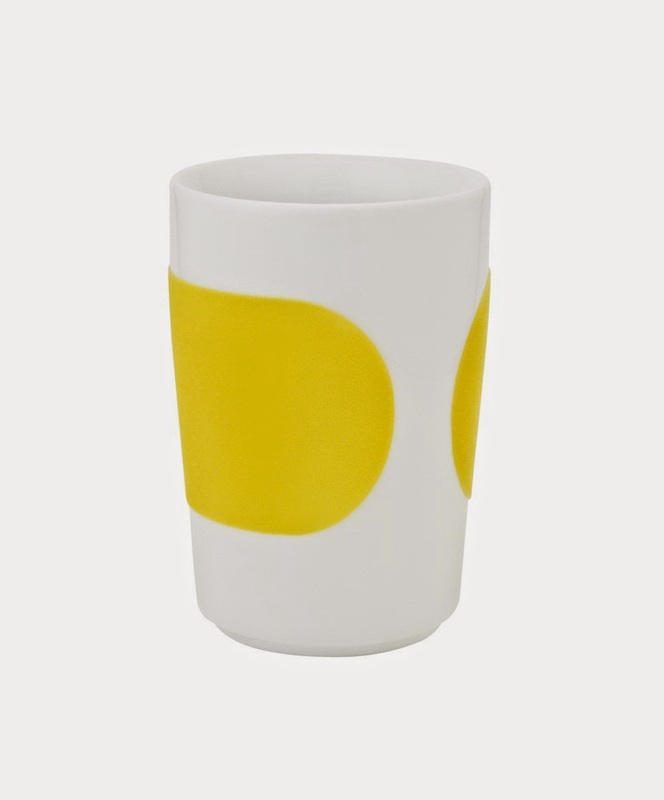 Lighten – up your table ware and give it a personal twist with the five senses touch mug from Kahla. I deal for tea or coffee and suitable for use as a pencil or toothbrush mug. 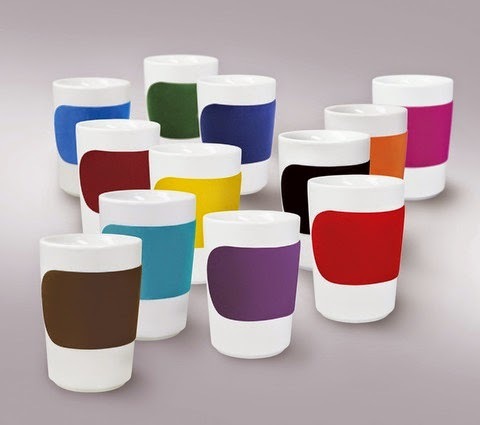 Kahla is an innovative German porcelain company, which since 1994 has received more than 69 international awards for superior design and modern concepts. Kahla is current with new products in the design winning series, “Touch”. Touch is a velvety coating that not only provides a fascinating, sensual experience, but also offers a functional insulating grip like heat protection and noise reduction. The product is manufactured in Germany with great respect for the environment - including the use of solar-energy plants. Feel the senses!